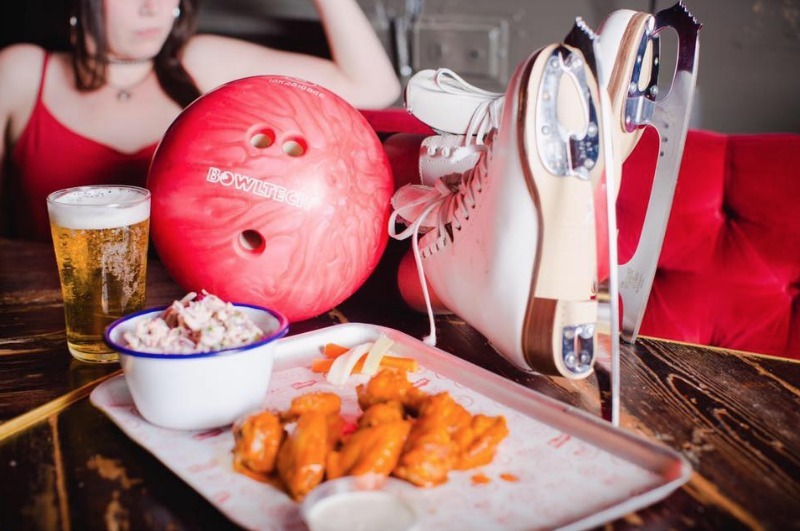 Opening its new location in Queensway, burger chain MEATliquor is serving up juicy burgers and sandwiches while offering the opportunity to work it off by skating and bowling. With room for up to 80 diners, you can guarantee you have a place at the table. If you’re already familiar with the group, you can expect classics like the Dead Hippie, but you should also jump for the buffalo wings and cheese fries. Basically, you can’t go wrong no matter what you do. As far as drinks are concerned, you can enjoy a full cocktail menu as well as a great selection of beers and wine. 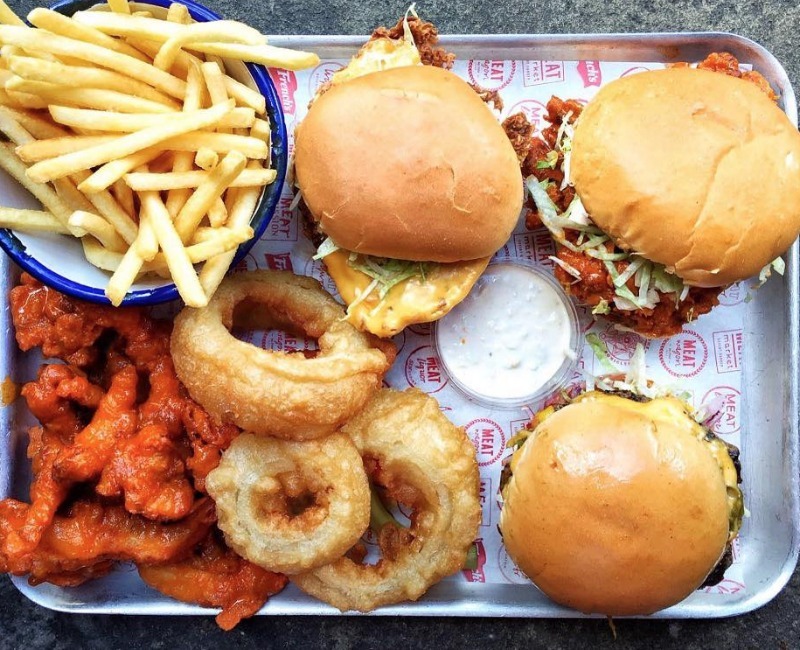 A meal will set you back about £9 for a burger and £5 for a side. 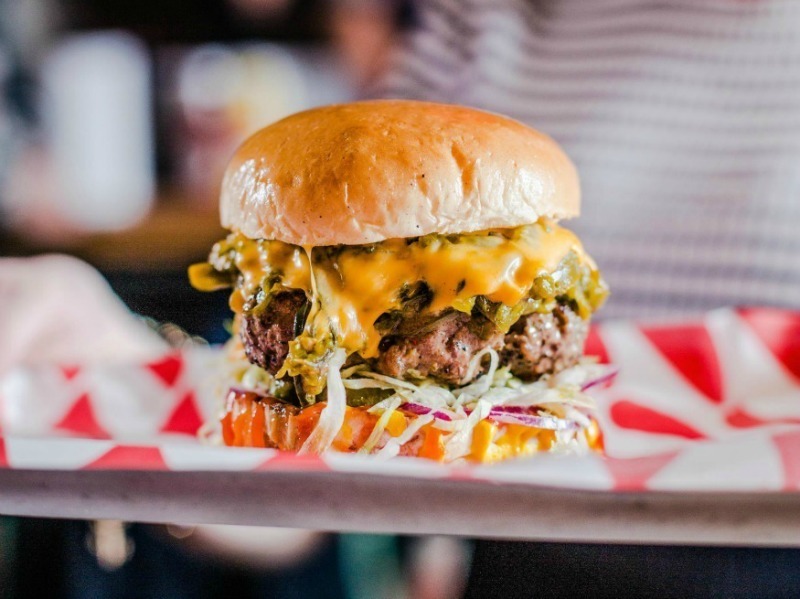 You won’t feel like this burger palace is such a chain when you’re there, but you’ll be glad it is — just so you have easy access.